MAGNOLIA at the Town & Country Exhibition. The Junior League of Raleigh and Visual Art Exchange have organized art exhibition “Town &Country”. The exhibition is taking place during Junior League of Raleigh’s 2008 Shopping Spree. The piece that I have submitted is one of my favorite ones. 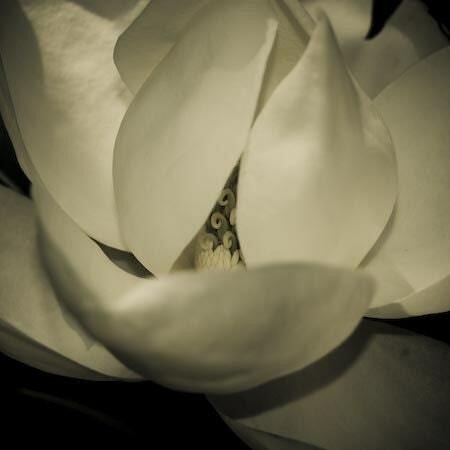 Taken at Sarah P. Duke Gardens of this beautiful and bold magnolia flower. Printed on metallic gold photographic paper looks very warm, gold-of course and magic in it’s own way. This is my first bigger event, where one of my pieces is being displayed for wider audience and judged by professionals.